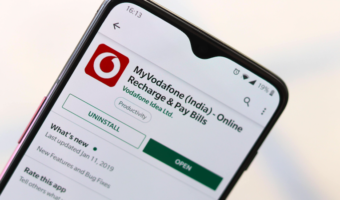 Balance Reduction – Vodafone India’s Favourite Foul Play! 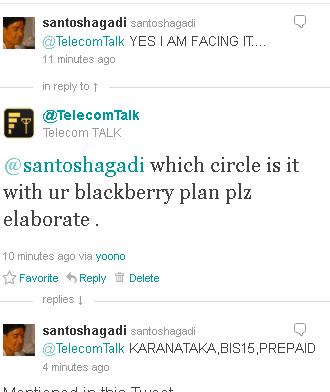 Vodafone Essar the Second largest Telecom Operator in India is Feared to lose its GPRS/ Prepaid Blackberry Subscribers (BIS399/BIS299) due to its negligence and false or wrongful prepaid balance reduction act due to a recent software upgrade or bug in their IT system. 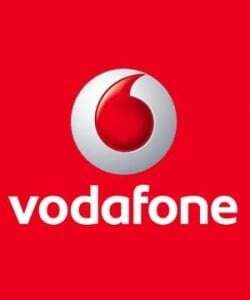 To Recap, Vodafone did a software upgrade on its system on 21 Nov 2011 on 22nd morning users started getting a flash SMS which showed the data usage and the amount that was getting deducted. But things started getting worse since then, many Prepaid Blackberry and GPRS users on smartphones as well as on normal handset started facing wrongfull balance deduction without any data usage or even though when they are on a Rs.399 or Rs.299 BlackBerry BIS Unlimited plans . As per the rule book or plans terms and conditions in Unlimited Prepaid BlackBerry BIS399 plan, Unlimited web browsing, Email, Messengers (IMs) usage is free along with native usage of apps (with blackberry.net APN ) which are downloaded from BlackBerry app world suach as twitter for BlackBerry, facebook for blackberry ect (check the details on Vodafone’s own website – ). But Vodafone customer care or complaint helpline 111/198 started claiming that these all charges are valid as it has been done due to usage of Vodafone live even though when Vodafone Live is not active. 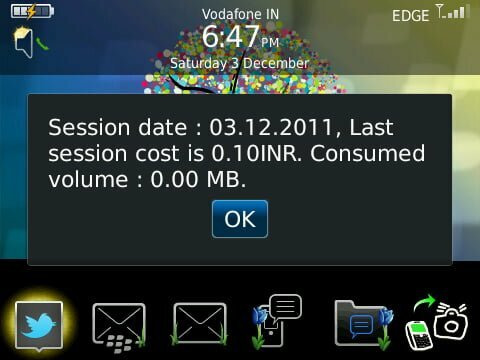 The surprising thing is their that ‘Without any Data Usage or Data Volume, Vodafone’s new system is deducting 10p to Rs.1. in about 5 to 20 times a day! 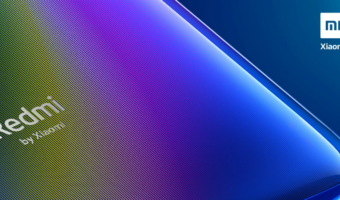 See the sample of one screen shot bellow (taken from our own Vodaofne number with BIS399 Plan). We also happened to test the same back in our labs and noticed that we have no Vodafone live active (as per Vodafone’s own system SMS) but still Vodafone started claiming its due to V Live so we decided to send SMS “CAN VL” to 144 and got the SMS notification as No Vodafone Live service is active (see the screen shot below). Before posting this story on TelecomTalk, We dropped various mails and SMS to Mr. Suresh Rangarajan Head – Public Relations, Vodafone Essar, But their is NO satisfactory answer by him on this issue. 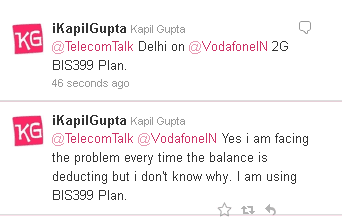 We were surprised when vodafone customer care has suggested that subscribe VL Data Pack (worth Rs.99/98) as an extra. So why would a user would spend extra Rs.99/Rs.98 to activate the VL data pack when he is on Rs.399 BIS Unlimited plan with no VL service active?? The sad part is that neither the customer care (111/198) are ready to agree nor the Vodafone’s twitter support people (@VodafoneIN) are helpful ! Even their call center for Complaints and Public grievance is NOT BOOKING any COMPLAINTS and refusing the customer’s claim for WRONGFUL Deduction from their prepaid balance ! As per TRAI guideline, all service provider have a toll free customer care number 198 for booking customers complaints but Vodafone is refusing its customers who want to book the complaints for false charges/wrong full deductions !! Even their Nodal officers and Appellate Authorities numbers for Mumbai circle (9820015032 / 9820015713 ) mentioned on their website are also not working from last 2 months (till this post on TelecomTalk)!! While making this story many Vodafone users from Mumbai have already planned to port out from Vodafone for this only reason just because the fact that they are not getting proper justice nor they are getting proper feedback from the customer care team. We would also like to remind you that Dear Vodafone! there was a similar issue reported to Bharti airtel in November wherein the customer care also validated the charges due to airtel live usage. We approached the airtel presence team on twitter to probe this issue and they indeed carried out a thorough investigation. The team at Bharti airtel promptly monitored the deduction pattern and rectified it immediately. Their rapid action in doing a Root Cause Analysis of the problem and speedy resolution was worth a mention. 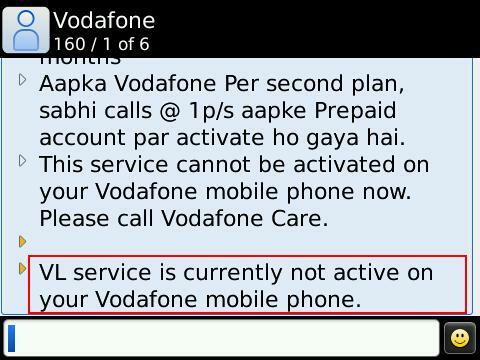 Vodafone India ! We are not against you! 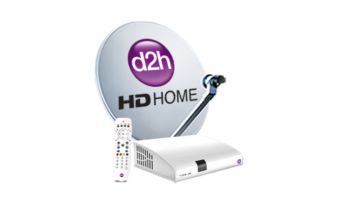 we request you to investigate what is the root cause of this problem you have state of the art best technology with you do a trace on customers number who are facing problem which will clearly help you to find if its a switch level issue or a buggy software. 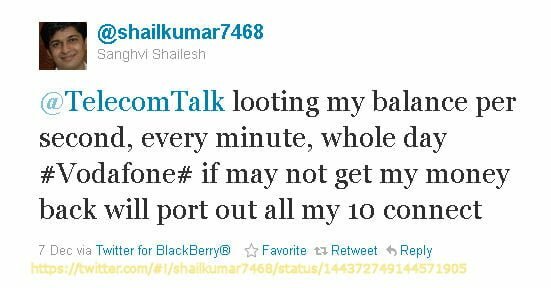 if Vodafone Guys are reading this, we request you to investigate this issue as soon as possible before the matter goes out of hand.